By Cindy Stormer. Published by James Publishing. 2006. By Carl Falstrom. 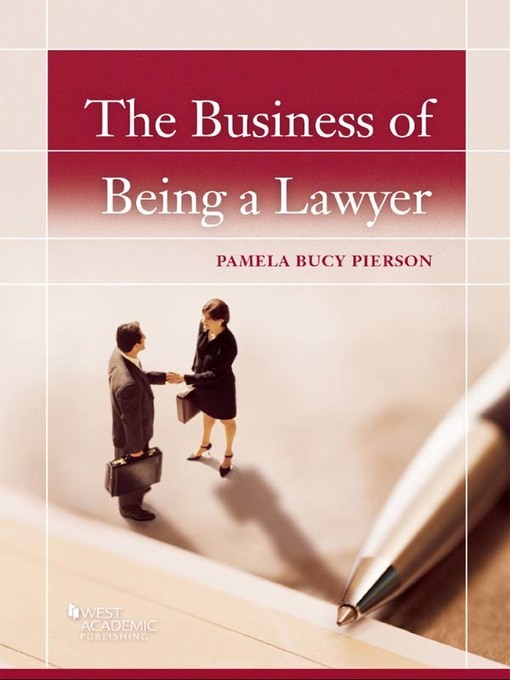 Published by American Immigration Lawyers Association. 2011. By Kay Kavanagh. Published by Thomson West. 2007. 1st edition. By Karen Thalacker. Published by Sourcebooks, Inc. 2009. 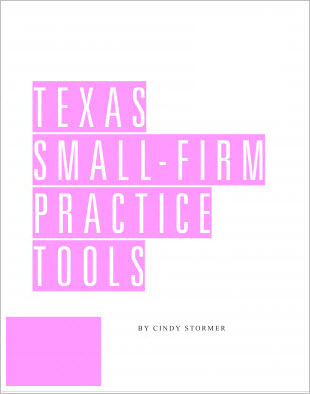 Law school prepares you to think like a lawyer, write like a lawyer, and research like a lawyer—but once you're in the door of a law firm, there's a whole new set of skills you need. 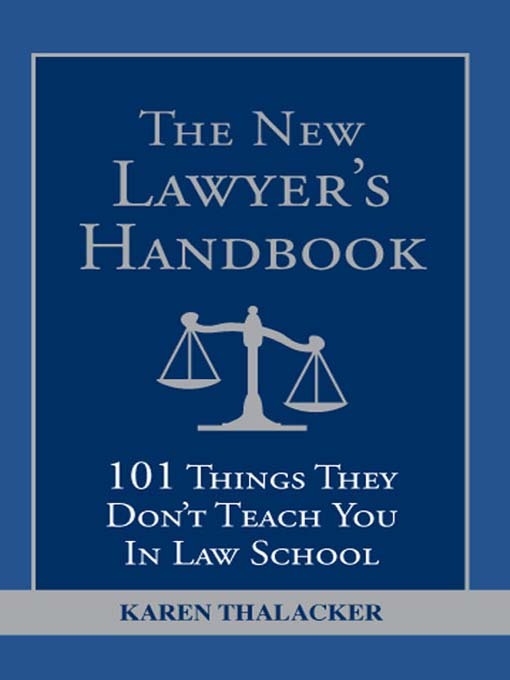 The New Lawyer's Handbook guides you through the 101 essential things you need to know in order to excel. By Amy Blackwell. Published by Wiley. 2011. 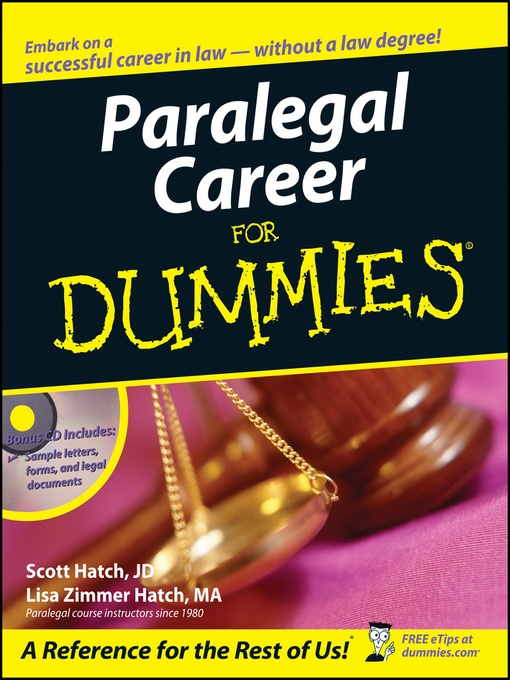 This book is a practical, hands-on guide to all the basics—from preparing documents for litigation, conducting research, managing a typical law office, and getting certified. 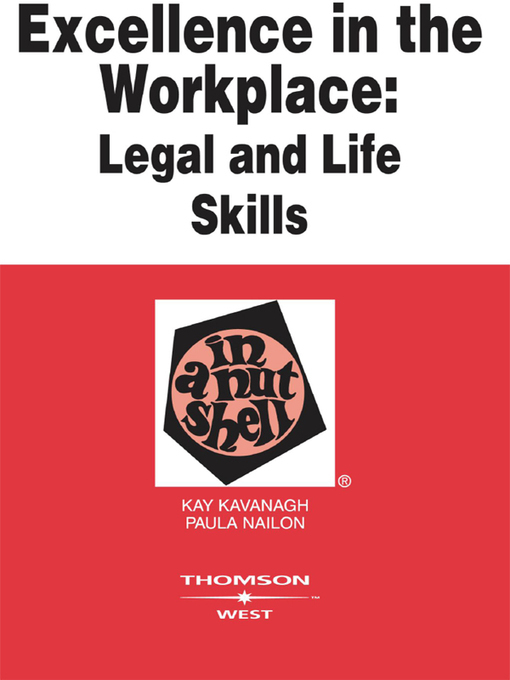 It discusses legal concepts and the skills that you will need for this career. By Pamela Pierson. Published by Thomson West. 2014. 1st.